The 1000 Series is a four-door commuter-type electric multiple unit designed by Odakyu to become the first mass-produced variable frequency drive train on its train lines. During the 1980s, Odakyu experimented with variable frequency drive on 2600 Series trains and decided to mass produce this system on the 1000 Series. 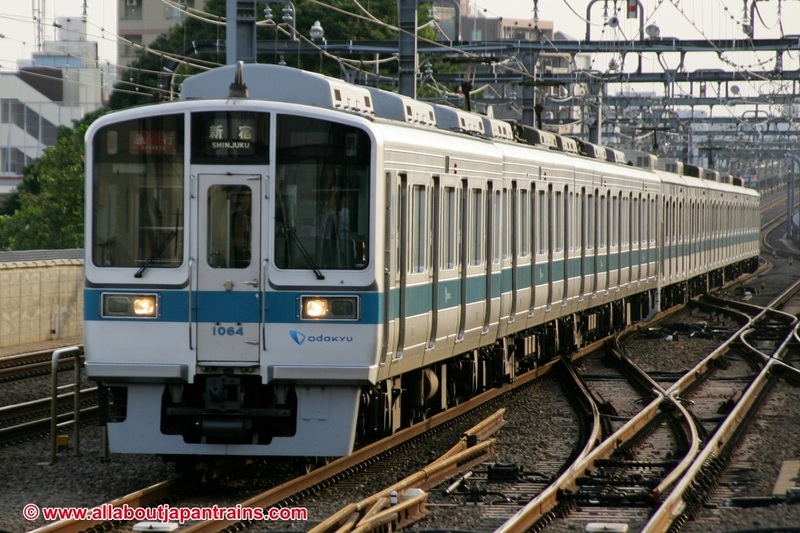 It was the first train designed by Odakyu to be constructed of stainless steel. 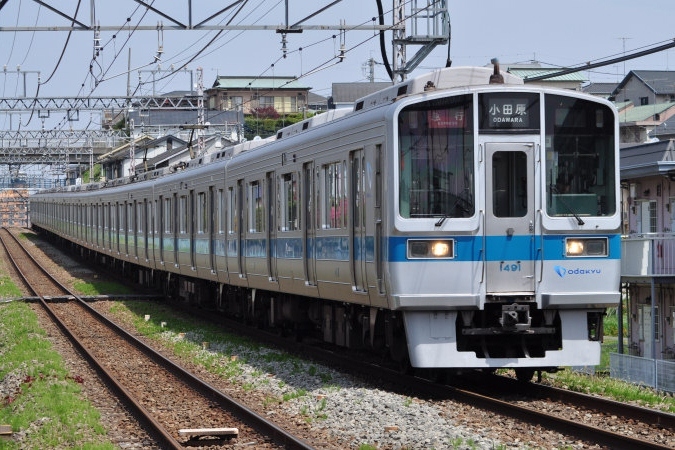 It was designed to supplement and later replace the 9000 Series on the Odawara Line with direct service through to the Chiyoda Line and is similar in appearance. 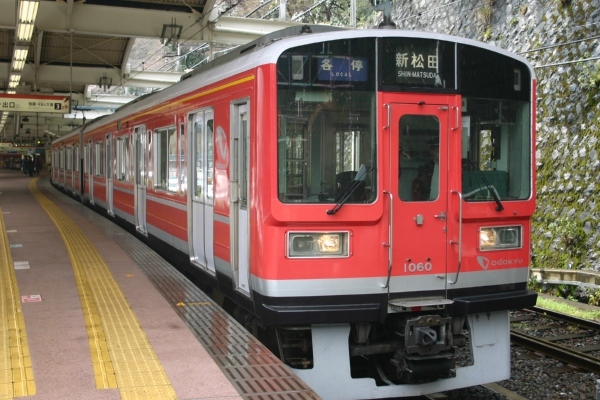 Regular trains are given a blue stripe while trains operated on the Hakone Tozan Line have a red color scheme inspired by the Swiss Rhätische Bahn. In 1990, Odakyu introduced a wide-door version of the train to decrease the amount of time it takes to board the train during rush hours. The effects were negligable and the doors were later modified to be closer in size to regular doors. These trains are sometimes referred to as the 1700 Series.